What have you done with your life lately? Maybe washed a few dishes, signed off on a few spreadsheets, and finally returned those shoes to Zappos? Well, that ain’t it, Chief. 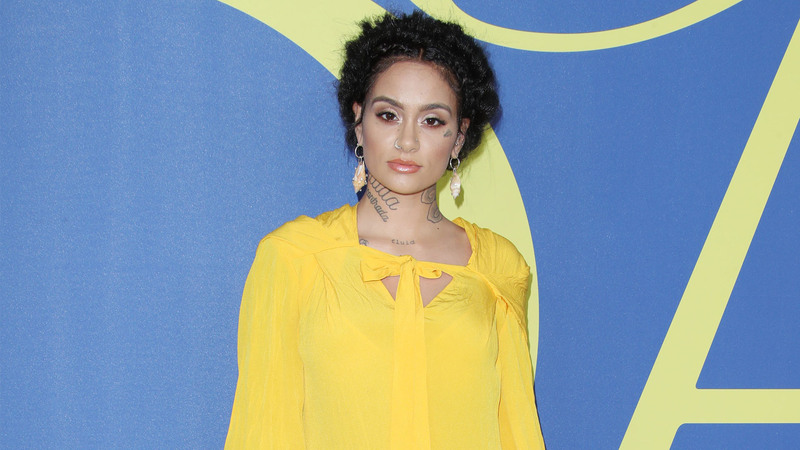 Kehlani knows how to live and she’s here to preach about it, so listen up. The Cloud 19 singer announced on social media that she birthed a baby girl whilst standing in her bathroom. Unmedicated. That’s how you live, people. So there you go, friends. If you’re not waking up, leaning gracefully against your sink, and plopping out an angel of God into your lover’s arms — an angel of God that smells like Fruity Pebbles — are you even living? That is the million-dollar question. Don’t feel bad. We are clearly not living either. We’re marveling at this new family — and their sheer gorgeous approach to birth and life. Excuse us while we die of toddler tantrums, teen eyerolls and our own existential ennui.